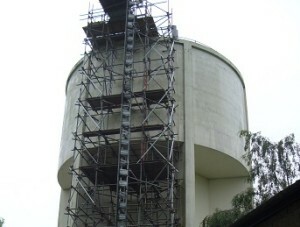 A water tank refurbishment project has been completed by CSC Services. CSC Services successfully reinstated a water tank that had been rendered out of action through the effects of carbonation. The tank had lost over an inch of concrete. The use of Sika gunite 133 to coat the tower was specified for this repair work as it allowed a high build in one application, had a quick set time and was cost effective. As experienced contractors to the water and power industry CSC Services would always work with a client to identify the optimum coating to be used. 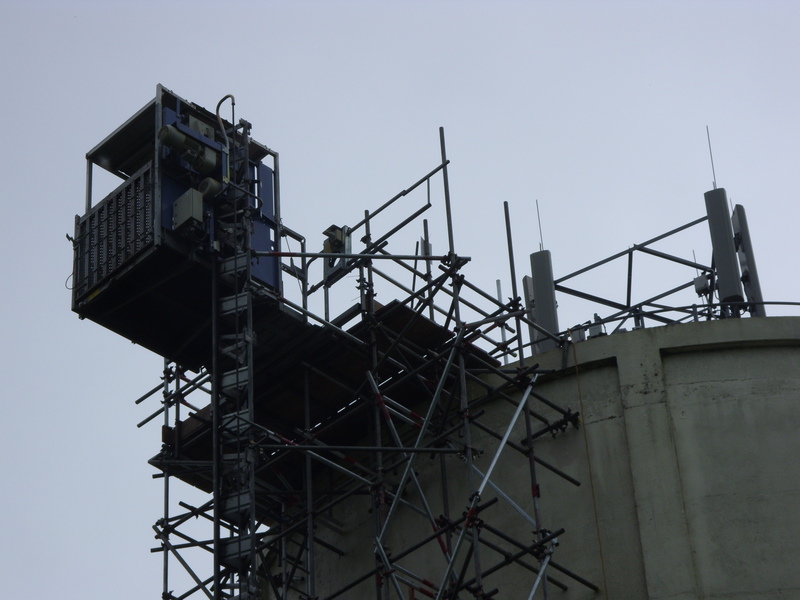 This water tank refurbishment project demonstrates how investing in specialist repair services and the correct coatings can significantly extend the life of any asset. An external hoist was constructed to the water tower as access for staff and materials was through the roof. Hydro-demolition was used to remove failed bitumen tank lining and to prepare the surface for a gunite 30mm spray applied covering. 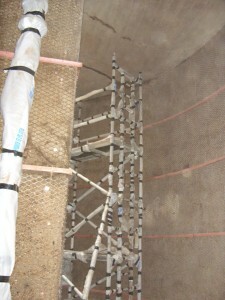 Steel mesh was fixed to the substrate and wooden battons used to form expansion joints. 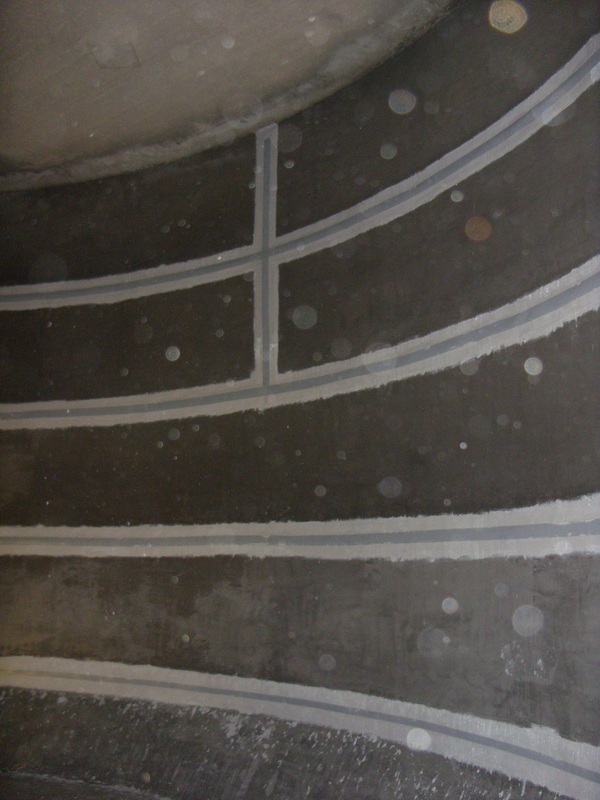 Walls were sprayed with gunite dry sprayed fibre reinforced micro repair concrete. The wooden battons were removed. Joints were filled. 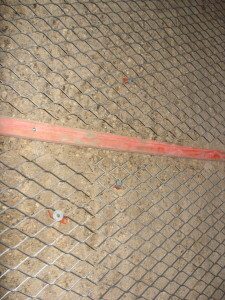 Thoro-flex over-banding was applied to form sealed expansion joints. 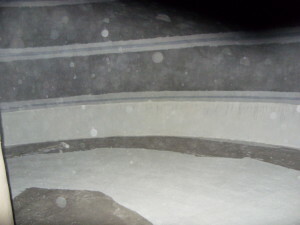 The floor was sealed with two coats of SikaTop 107 cementitious coatings. 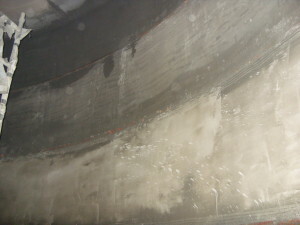 Coatings were left to cure and once cleaned the tank was returned to service. 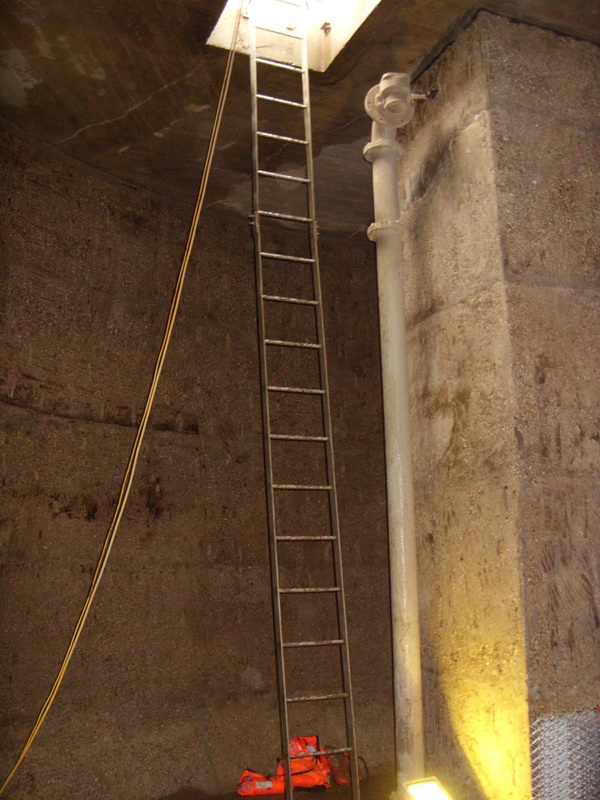 An external hoist was constructed as access for staff and materials was through the roof. This image shows the access hatch. 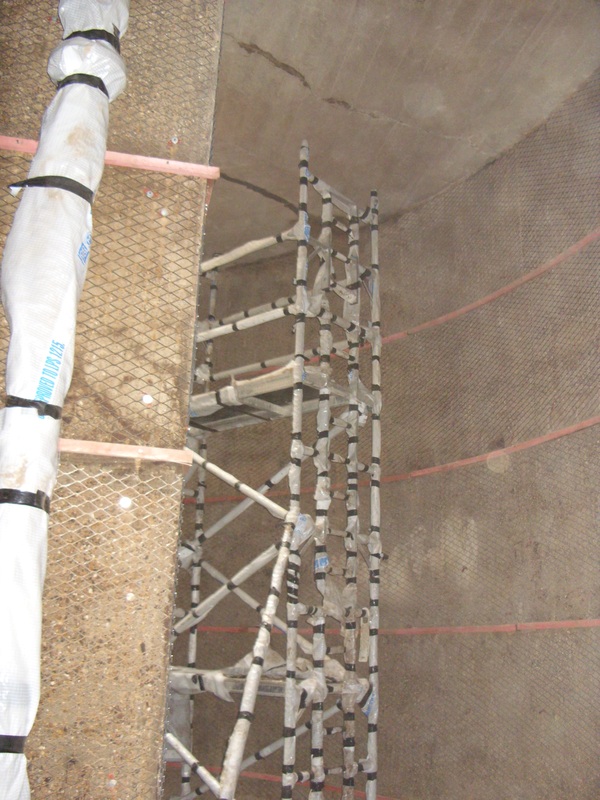 Following Hydro-demolition to remove the failed bitumen tank lining and to prepare the surface for a gunite 30mm spray applied covering, steel mesh was fixed to the substrate. Wooden battons used to form expansion joints. The wooden battons were removed. Joints were filled. 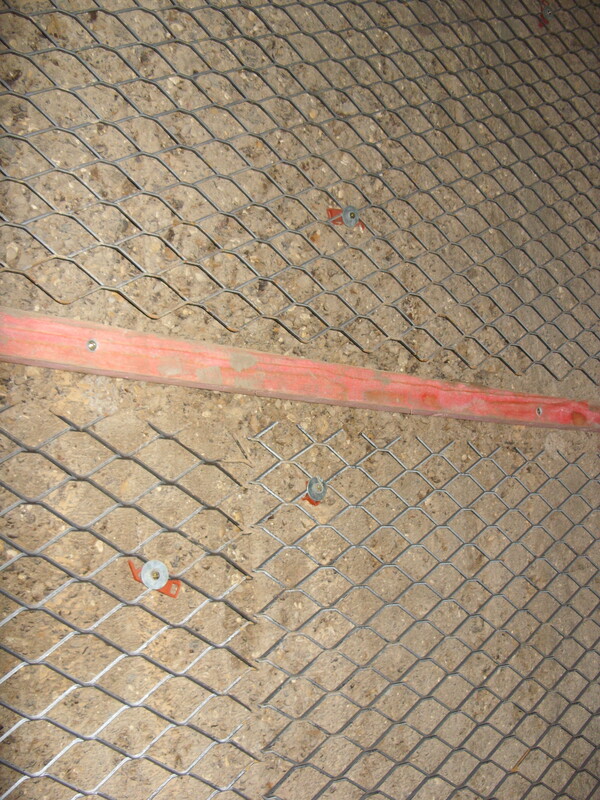 Thoro-flex overbanding was applied to form sealed expansion joints. 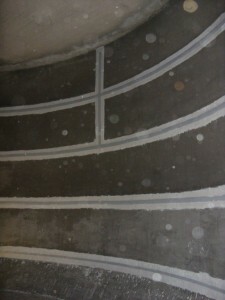 The floor was sealed with two coats of Sika Top 107 cementitious coatings.